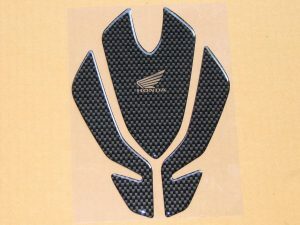 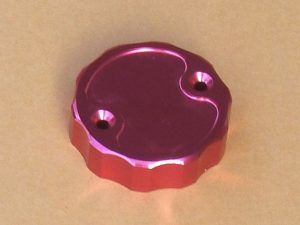 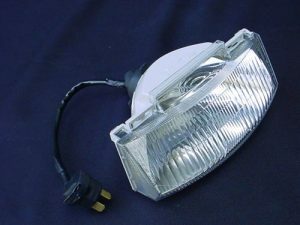 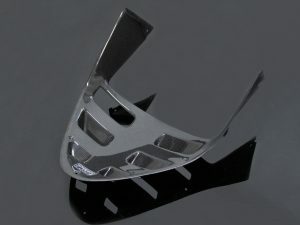 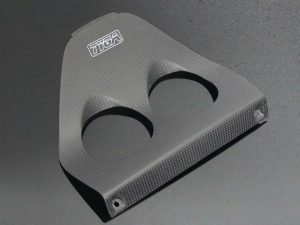 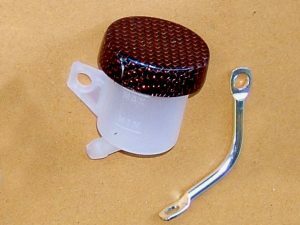 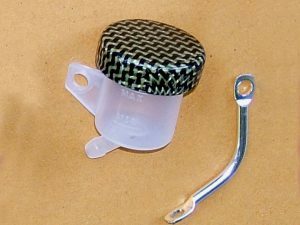 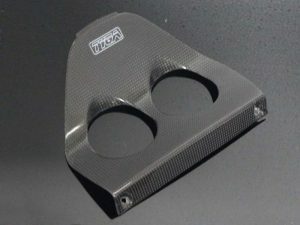 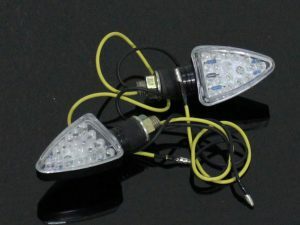 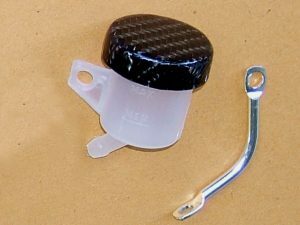 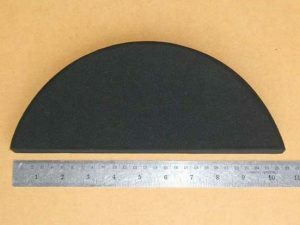 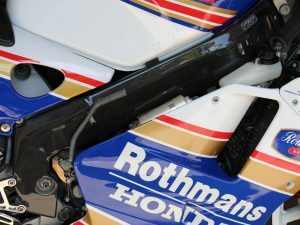 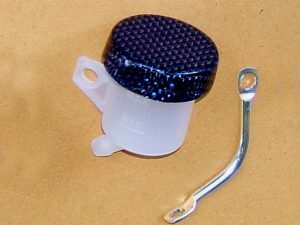 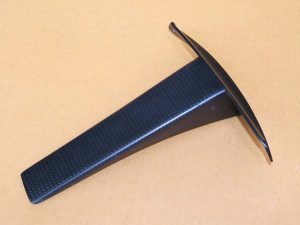 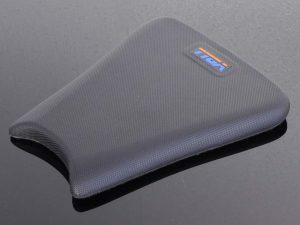 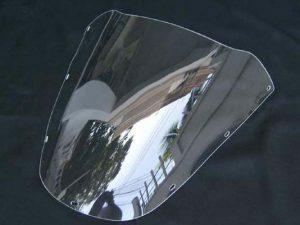 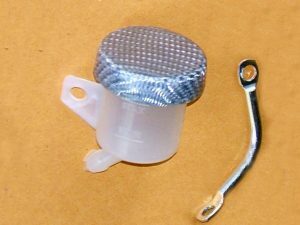 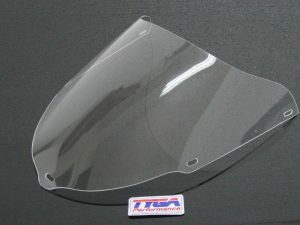 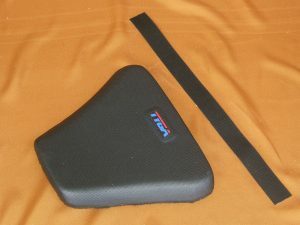 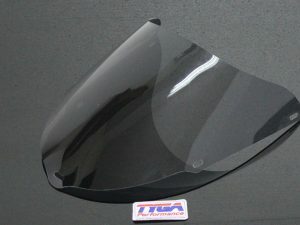 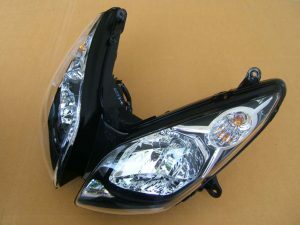 Seat Pad, GP NSR250 GP-T Assy. 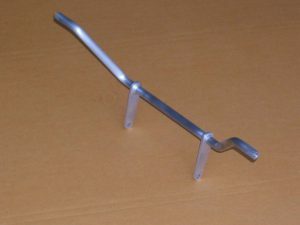 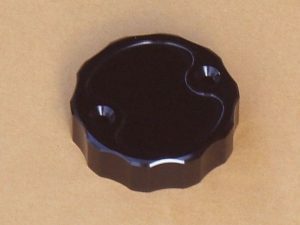 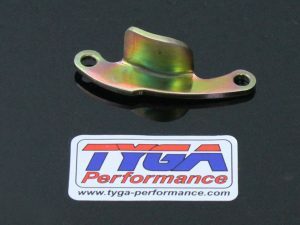 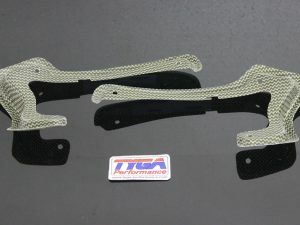 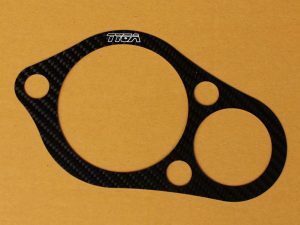 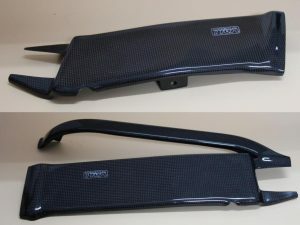 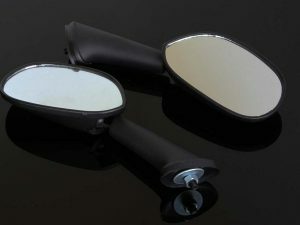 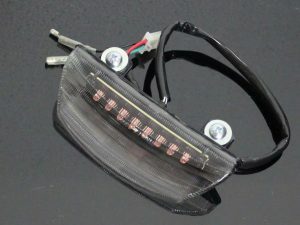 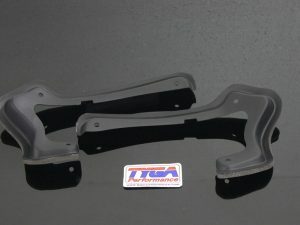 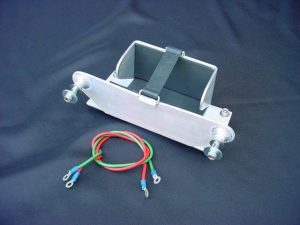 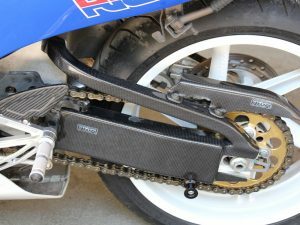 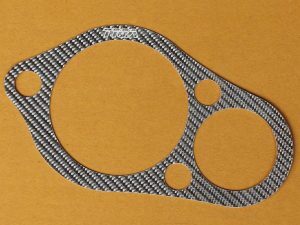 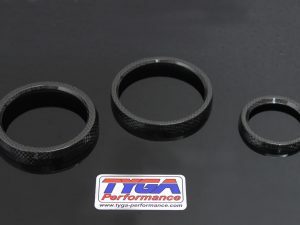 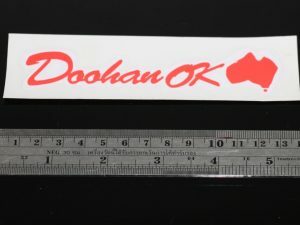 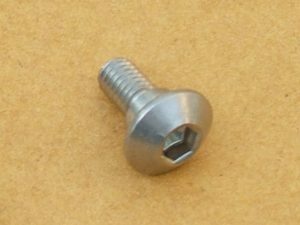 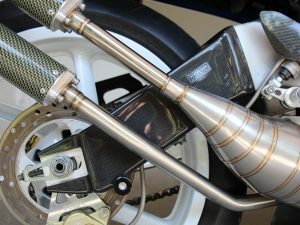 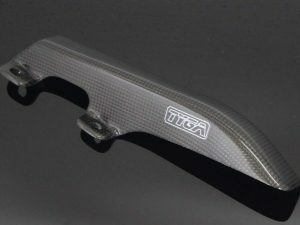 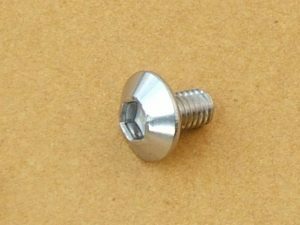 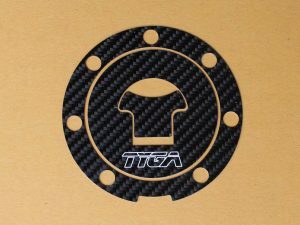 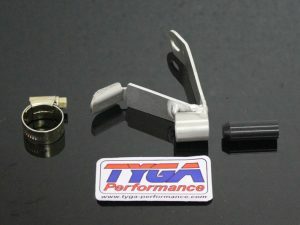 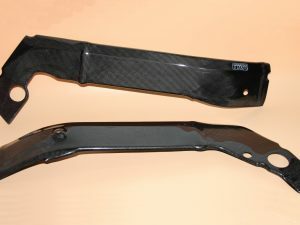 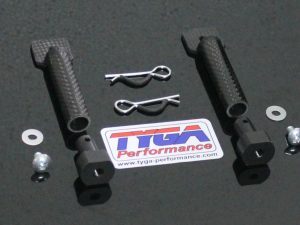 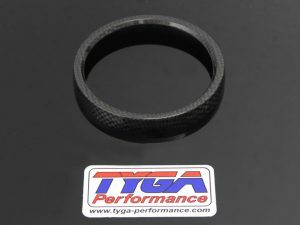 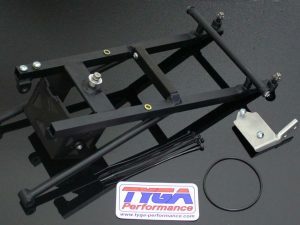 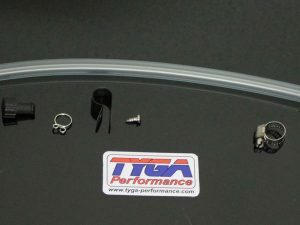 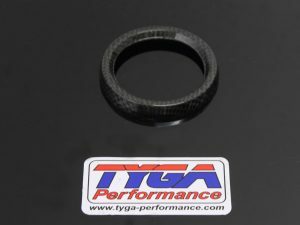 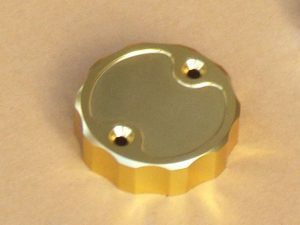 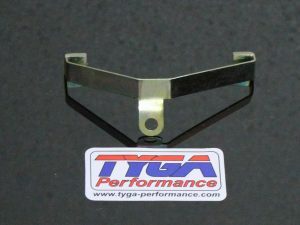 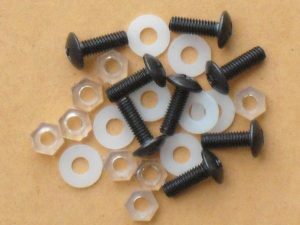 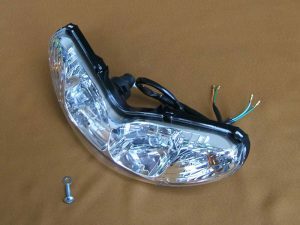 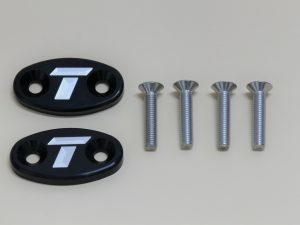 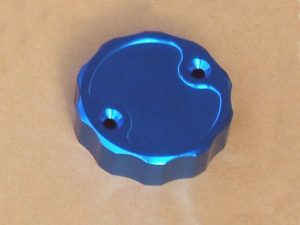 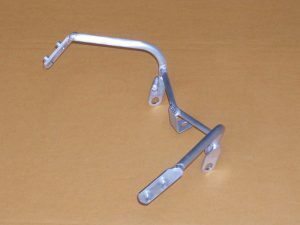 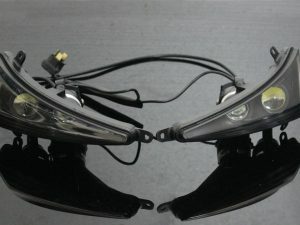 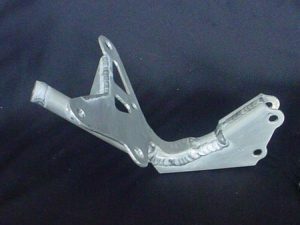 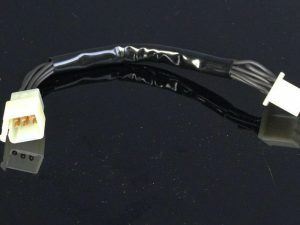 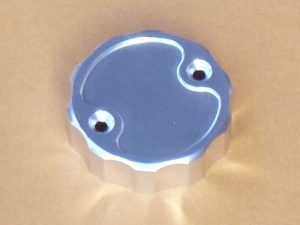 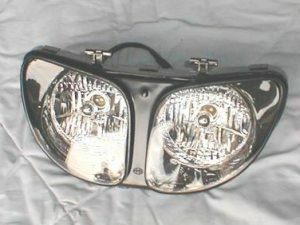 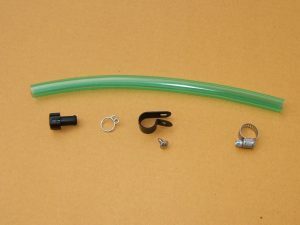 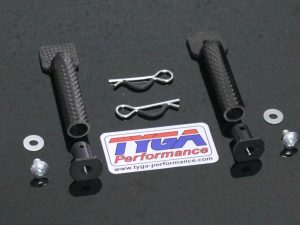 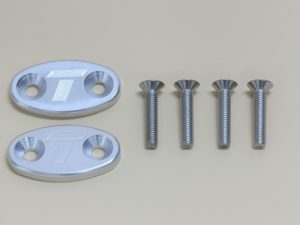 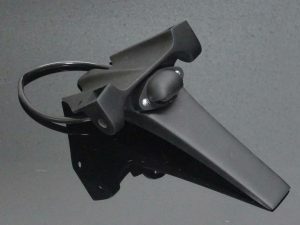 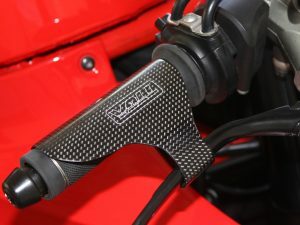 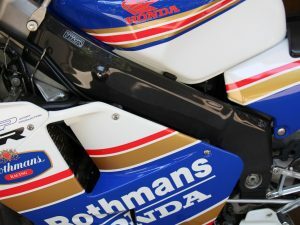 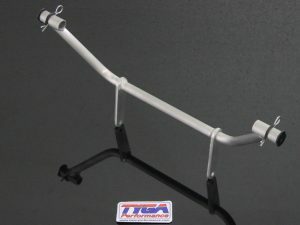 Registration/License Plate Holder, (Carbon), NSR250 GP-T, Assy. 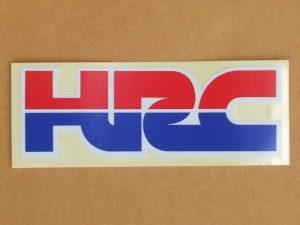 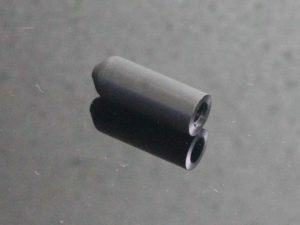 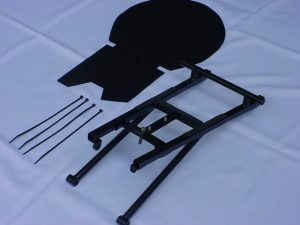 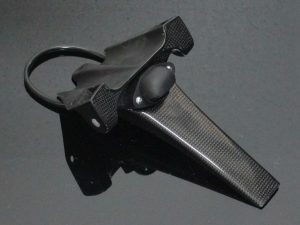 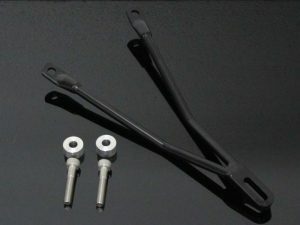 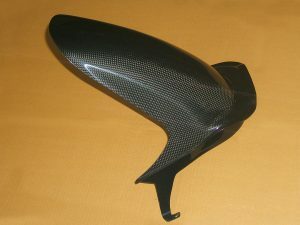 Rear Hugger (Carbon), NSR250 MC21, Assy.